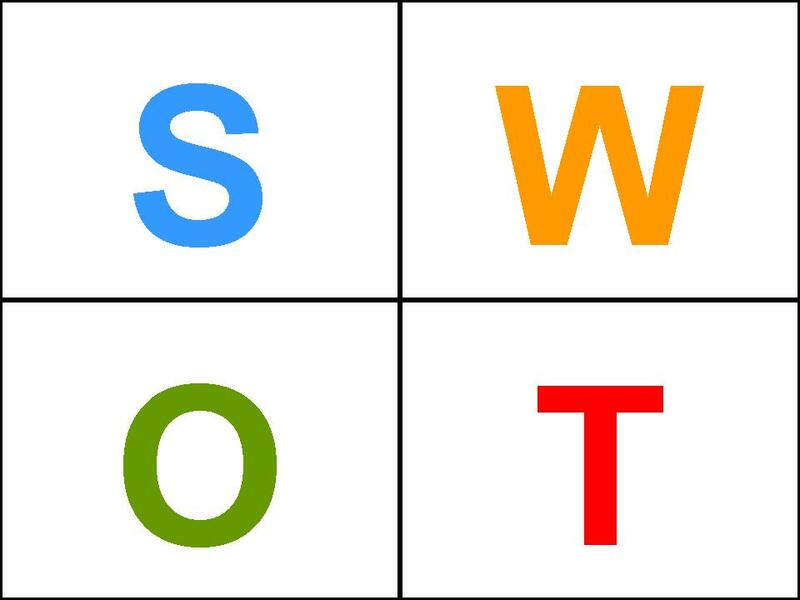 A SWOT analysis, identifyi ng Strengths, Weaknesses, Opportunities & Threats, is often used in developing the marketing strategy for an individual community. As discussed in several prior articles in the “Wake-up Call” series, the aging-in-place concept should definitely be viewed as a threat to the traditional senior living community industry. This phenomenon is clearly gaining traction and as reported in the Orlando Sentinel, “it even has its own National Aging in Place Week, which falls on Oct. 11-16 this year.”[i] All indications are that this stated preference will become even more prevalent as succeeding generations age into the historical target demographic for senior living communities. 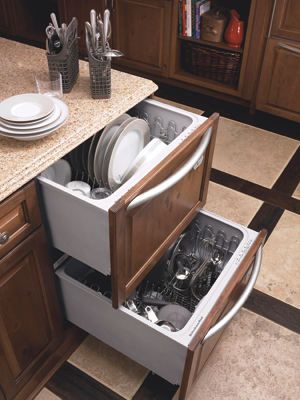 Waist-high kitchen appliances and storage drawers. How many of these features are provided as “standard” in your community? Are some of these features included in selected apartments (e.g. ADA[ii] or “handicapped” units)? How often do you focus on these features when conducting a tour? Is your company willing to add certain of these features to accommodate the needs of a potential resident and get a move-in? Can you speak intelligently about what it would cost the individual to make these changes in their own home? Some organizations, especially independent living communities, have been reluctant to include several of these safety features for both cost and ambience reasons. The philosophy of these companies has been to “wait for the customer to ask for it”. For instance, one IL only included grab bars in their ADA units because they didn’t want the building to look “too much like an assisted living facility or nursing home”. After losing several prospective residents, the owner agreed to make modifications – AS NEEDED – but encountered problems in retrofitting the showers. Another industry leader uses lo-rise toilets throughout their buildings, except where ADA regulations require raised toilets. In most cases, they will “switch-out” the toilet if the resident specifically requests it, but leave it up to local management to handle. The fact that aging adults are prepared to add these architectural featur es in their own home should tell builders and owners that it’s time to wake-up. Items such as grab bars, hi-rise toilets and walk-in closets need to become as standard as wide hallways in ALL levels of senior living communities. Taking this step may initially increase construction costs slightly, but will positively impact marketing. It will enable sales people to build better relationships by focusing on CAPABILITIES vs DISABILITIES! In fact, safety features such as grab bars, non-skid flooring, etc. may be marketed as part of a HEALTHY AGING concept. Aging is a normal process and it should become natural to either add these features or move into living accommodations that were designed to promote resident safety. As senior living specialists, we should promote these features as preventive measures for a healthy aging lifestyle instead of only adding them AFTER the individual needs them. We place them in an awkward / embarrassing situation when they are forced to admit and focus on a frailty. NO ONE likes to be reminded of their weaknesses – why should we expect a senior to be any different. They may never ask the question, nor learn that options are available. They will simply go elsewhere that does provide the desired features. If your community does offer these features, how do you work it into the conversation and turn them into selling points without making the prospective resident feel “disabled”? The key is to sell a LIFESTYLE vs a litany of real estate features. This approach will enable you to establish a personal relationship with the prospect and present the retirement community as a positive option, instead of something they will “have to do”. Show the prospect how different features are designed to keep them safe and able to maintain their independence. Observe that very few private residences are designed with these safety features even though statistics show that 1 out of every 3 seniors (over 65) will fall each year. [iii] This may prompt a discussion about the type of safety features they have or lack in their home and lead to the conclusion that the “smart” choice is to move-in with you! Invest a little time to establish greater credibility by identifying contractors that are doing those services in your local community and finding out exactly what they charge. Should the prospect “know” what the costs are, MOVE THEM TO YOUR “HOT LIST”! They are ready to do something – now all you have to do is convince them that you offer their best alternative! 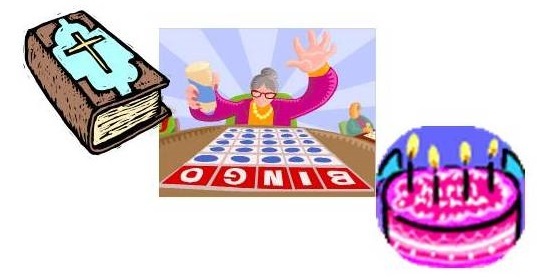 [i] “Seniors embrace aging in place”, Jean Patteson, Orlando Sentinel, July 9, 2010.